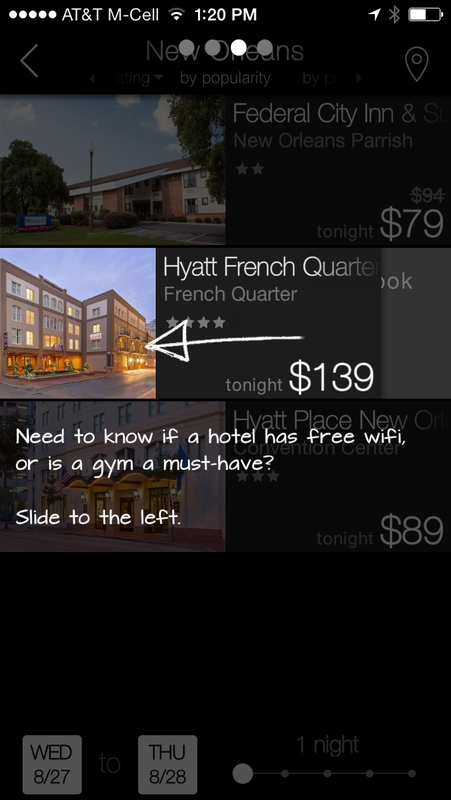 Remark Media has released the Roomlia app developed by its recently acquired Hotelmobi division. This is a departure from the company’s media/advertising core and it’s historical modus operandi of acquiring domains whose organic traffic allow a business model to be constructed around it. 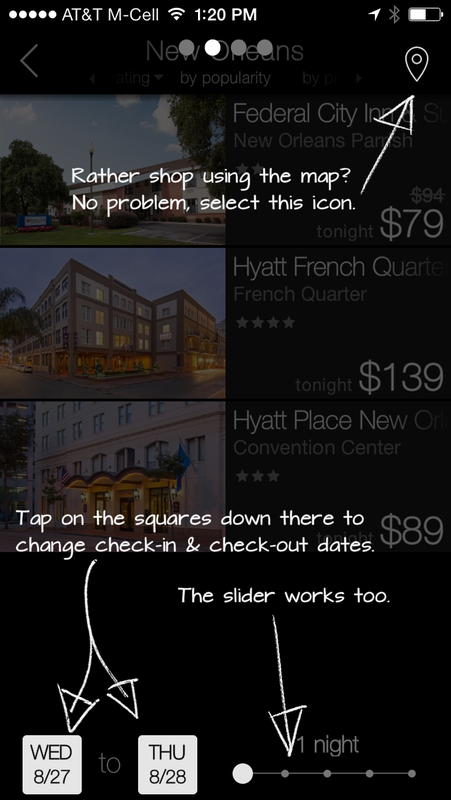 Hotelmobi is obviously a different approach altogether, as it was essentially just an idea evolved to a development stage app that was being constructed under the direction of several seasoned executives from the buildout of Expedia’s wholesale hotel operations. We will watch with great interest as Remark builds out this new model. Anyone familiar with the drivers of value in the online travel space knows that the juggernauts (Expedia, Priceline, Travelocity) in the space EXIST due to their successful development of wholesale lodging operations. While the space is increasingly competitive, the margins can be huge for players who figure out a customer acquisition approach (like an app perceived as a better mousetrap offering attractive deals) that does not resort to pay per click arbitrage to gain one-off transactional customers. With proper execution, we believe this business could evolve to be the x factor (besides Sharecare of course) for Remark Media holders. I think this is a pretty slick offering. If they can keep the flow of promotional deals they are showing currently and grow the footprint, this business has the potential to be a very significant contributor to the top and bottom lines for Remark Media. Inuvo’s contract with Google was just amended in a way that allows Inuvo access to Google’s higher quality display ad product, which appears to be a much higher quality offering using Google’s re-targeting technology. The impact of this on Inuvo’s top and bottom line could be substantial It appears that the upgraded display ad product has just gone live on the ALOT network of sites and below we discuss why that will prove to be a big deal. In the most recent quarter, Inuvo’s websites reported that unique visitors to the sites had risen from an average of 3 million to 3.5 million per month. Given that revenue in Q2 was reported at an average of just over $3 million per month and we know that Inuvo’s July revenue (pre new Google display ad offering) was around $4 million, we believe it is a fair assumption that ALOT uniques are trending significantly higher than the 3.5million average for Q2. Beginning this month, when the 3.5 – 4 million unique visitors click-through to one of the ALOT websites (Living, Finance, Careers, Local, Health, etc. ), they will likely be served a Google network quality display ad that is related to something that consumer has searched for recently. The likelihood of that consumer clicking a display ad like that has proven to be exponentially higher than the likelihood of their clicking on a random display ad unit of the kind Inuvo had previously offered in those places. The importance of this should not be lost on Inuvo shareholders. So much of Inuvo’s revenue is driven by spending $x to get y number of visitors to its sites because they will then click on an average of z ads which produces the revenue we earn. Now when Inuvo spends x to get y visitors, the z will likely be a substantially higher number allowing the company to produce a higher level of profitability and more likely, increase the x spend to get more y visitors who will click through ads at a higher pace so that our growth has the potential to scale higher at a faster rate of profitable growth. 3) the company’s faster than expected growth in mobile ad revenue (which grew 40% of overall revenue in Q2). 4) a much improved credit facility that will allow the company’s expansion to accelerate without issuing new stock at the current ridiculous valuation. Thus, Inuvo trading at prices under $2/share may prove to be a short lived phenomenon. Even if Inuvo trades up to $2 per share it would still be trading at just below 1x revenue, which is very cheap for a rapidly growing and profitable small cap company in the mobile ad space. Over the past week there has been rumors, message board chatter, etc. of an Inuvo acquisition in the $2 per share range. While we do not doubt that Inuvo is being approached by companies with similar business models but outsized stock valuations vs their revenue and growth outlook, we think the price would have to be higher than 1x the current revenue run rate for Inuvo shareholders to find it attractive. Shares of Inuvo have continued to show strength in the face of broader market swoons over the last few weeks. The company’s Q2 report came in stronger than we expected in most respects and we expect the trading price of Inuvo shares to begin to reflect this strong performance soon as the company’s earnings growth and the revenue trajectory of its nascent mobile advertising business begins to attract the attention of investors. Inuvo’s management has successfully transitioned the company from an increasingly difficult to operate toolbar business to a rapidly growing mobile advertising network of third-party sites and rapidly scaling ad business driven by its owned and operated sites. This model holds significant advantages to the dying toolbar model and the company’s execution of its new content focused approach has already achieved the primary goal of replacing the toolbar revenue. The bullish take away from having done that in the second quarter is that it usually takes 6-12 months for most content to get indexed, linked from third-party directories, etc. and the newness of the content Inuvo has created means that what has been achieved thus far has likely occurred with very little organic traffic. As we begin to annualize the production of these content heavy websites, we should see more organic (read “free) traffic in the mix, which will make these operations even more profitable. Additionally, as the company’s partners grow and the company’s network of partners grows, we should see the mobile traffic and revenue grow to represent the majority of Inuvo’s revenue. We believe this will occur in the current calendar year and that this achievement will cause Inuvo to gain much more attention from investors. The growth expectations for mobile advertising over the next few years are enormous, with mobile ads overtaking newspaper ad spending for the first time in 2014 and other media over the next few years. While many companies have been pitched to investors based on the promise of gaining a share of that huge growth, many have yet to solve the puzzle of how to grow a mobile advertising business to be profitable. In the small cap space, Inuvo will soon be not only one of the fastest growing in terms of revenue, but one of the only profitable small cap plays in the mobile space. As the juggernauts continue to dominate the space and show the profit potential for mobile advertising, there will likely be more investors looking for an investment vehicle of a size where significant mobile advertising growth can move the needle. Inuvo is well positioned to be that company. Hold onto your shares and do not be tempted to let some go on the days we move 5-10% higher. As the stock establishes a trading range north of $1, more investors will start to find their way to the Inuvo story and begin to understand what we already know – Inuvo’s valuation represents a complete disconnect from its prospects and the stock is dirt cheap below $1.50.